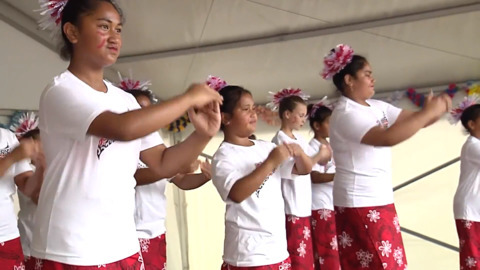 Tokelau community Leader Rob Lui Tuilave says that Tokelauan Language Week marks a milestone for his culture. 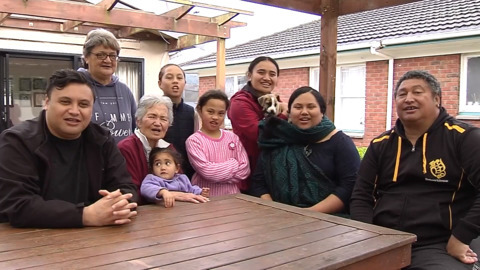 Two new Māori language learning resources were launched in Tauranga this weekend. 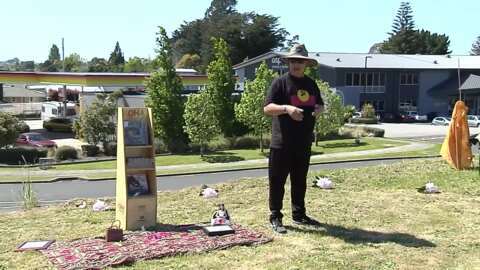 The Koha Kids Colouring Book of Aotearoa and a Koha card game are being disrupted in ten 'Z' petrol outlets in the Bay of Plenty with the aim of taking the initiative nationwide. 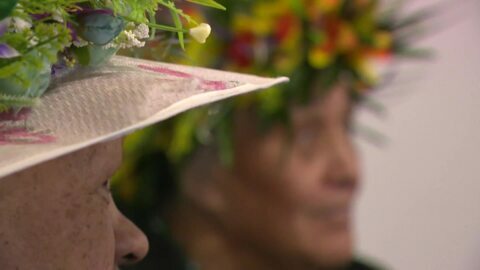 The last of the parades celebrating Māori Language Week was held today in Rotorua. 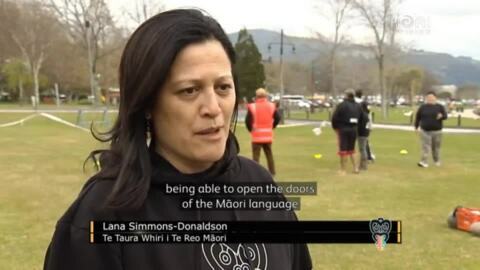 A resilient crowd braved the cold to support the Māori language. 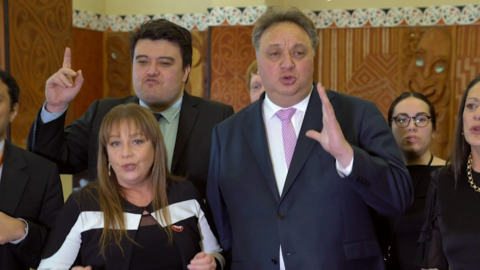 The Nuri whānau of Te Arawa are part of the reo evolution movement with more than four generations speaking te reo Māori. They hope to nurture and hold fast to the language taught within their home. 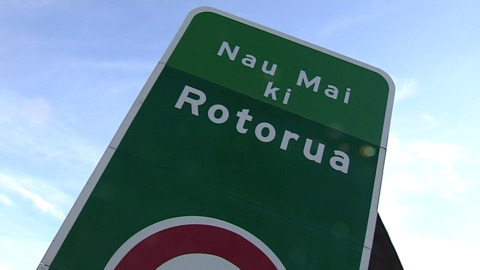 Te Reo Māori has found a home at one of New Zealand's longest running netball tournaments. 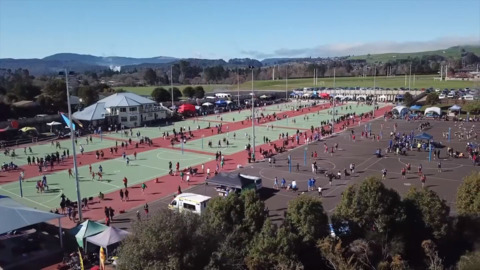 In its 85th year the Kurangaituku continues to attract teams from around the country and Australia. 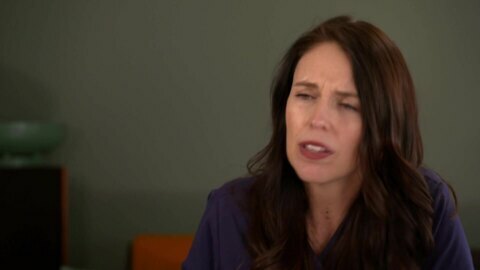 Prime Minister Jacinda Ardern says her baby, Neve Te Aroha, will be raised speaking both Māori and English.